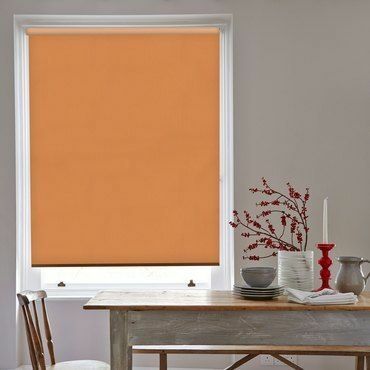 Our orange Roller blinds range features everything needed to breathe a fresh lease of life into your windows. Take a look at our collection online, you’ll find bright and fiery orange Roller blinds that will liven up your home. You’ll see designs in terracotta and ginger tones that will coordinate with subdued schemes. And then there are our patterned styles. These decorated designs come in stripes, florals and more. So you can create a focal point to a room using patterned orange Roller blinds. Featuring a variety of colours, these styles are often easy to match with an existing décor. What you’ll also discover are orange Roller blinds in specialist fabrics. Browse our range of blackout options, which are perfect for keeping the early morning sun from entering a bedroom. 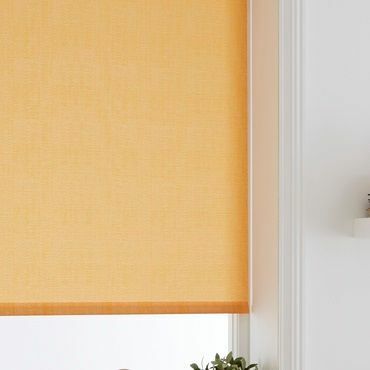 Finding the perfect orange Roller blinds for your home should be easy. That’s what we believe. And it’s why we offer an in-home service. Book an appointment and one of our advisors will come to you. This gives you a chance to flick through our Roller blinds range in the comfort of your own home. And this means you can see how the designs really look in your décor. You can also enjoy an expert’s advice while you choose. Your advisor will be there to give you interior design insights and practical tips to help you make the right decision. 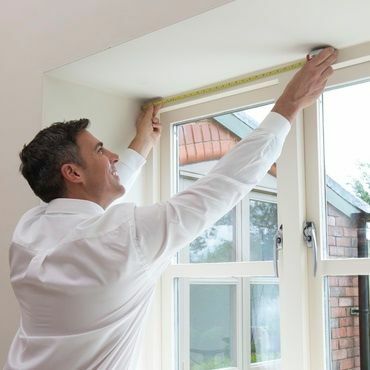 Your advisor will also measure your window and give you a no-obligation quote to consider.